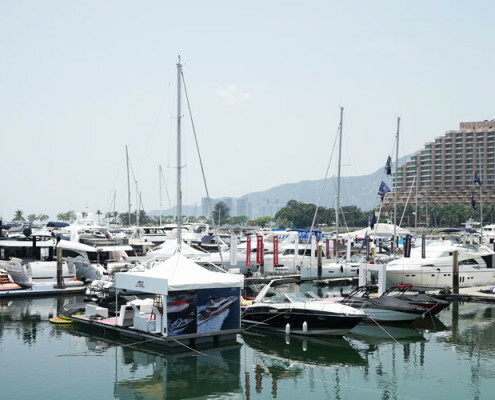 From April 29 to May 2, 2016, the Hong Kong Gold Coast Yacht and Country Club will be featuring luxury superyachts for the 16th edition of the Hong Kong Gold Coast Boat Show. 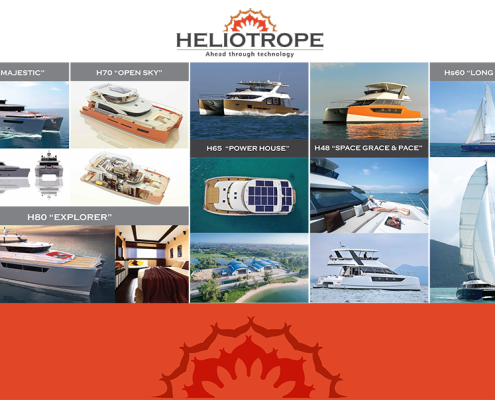 The Heliotrope Yacht Line will be attending this prestige Show promoting their various line as well as the newcomers, the MTV- Multi Transportation Vessel line. We will be at the Northrop & Johnson booth waiting to share with you all this exciting information and updates. 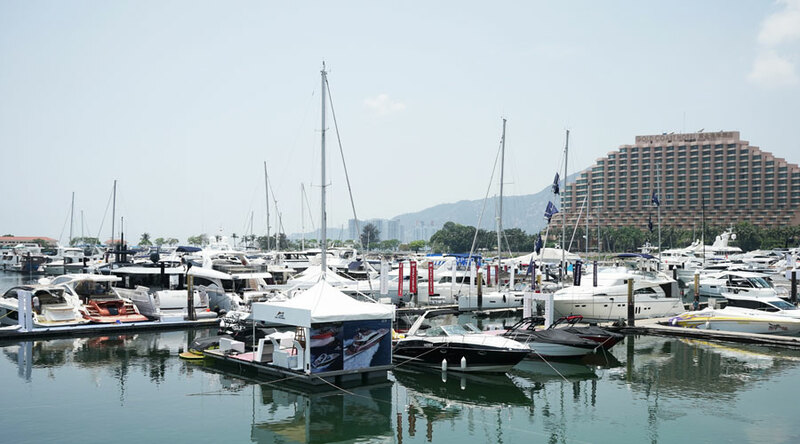 This annual event is quickly becoming the most attended and anticipated marine show in the region. 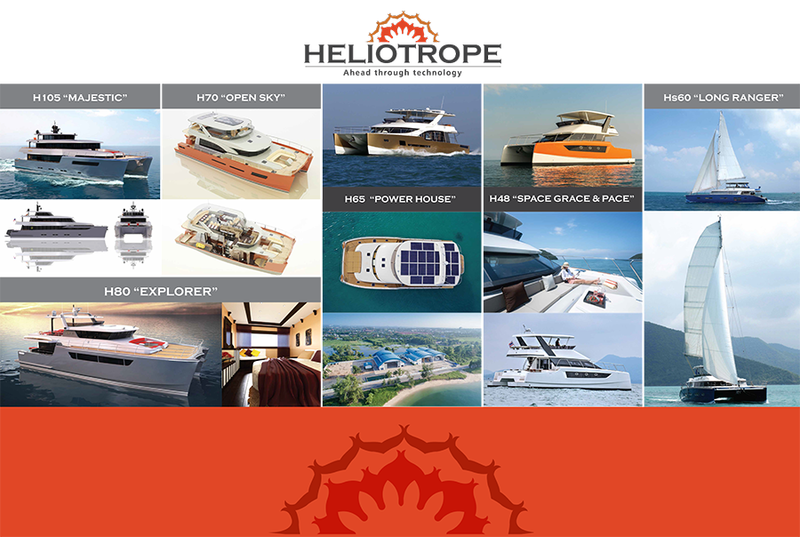 This particular maritime show welcomes thousands of UHNWI and yachting industry professionals, such as sales and charter brokers, yacht builders and services providers and luxury lifestyle professionals.